The first Hall of Fame inductee to be enshrined as an athlete before he was finished coaching, Peter Kormann’s gymnastics career was decorated both as a coach and competitor. He medaled in the Olympics as a competitor and later coached the U.S. Team in two Olympiads. 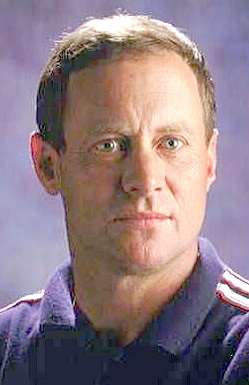 Between Olympics appearances, Kormann coached at the U.S. Naval Academy and at Ohio State where his teams accumulated one gold and three bronze medals at the NCAA Championships during his tenure. Kormann was also named head coach of the World Championships teams three times in the mid and late 1990s.